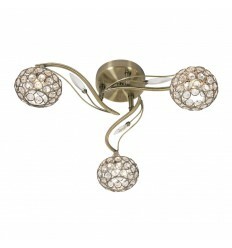 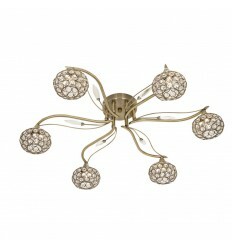 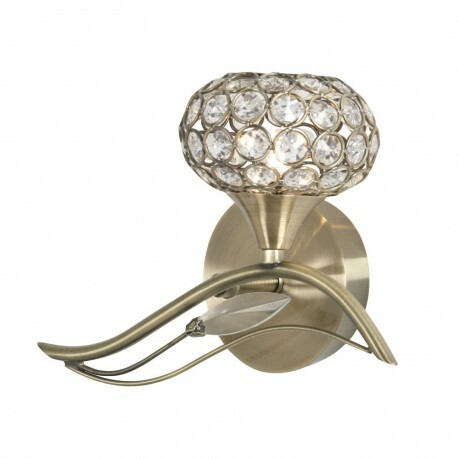 Esmee Left Wall Light - Hegarty Lighting Ltd. 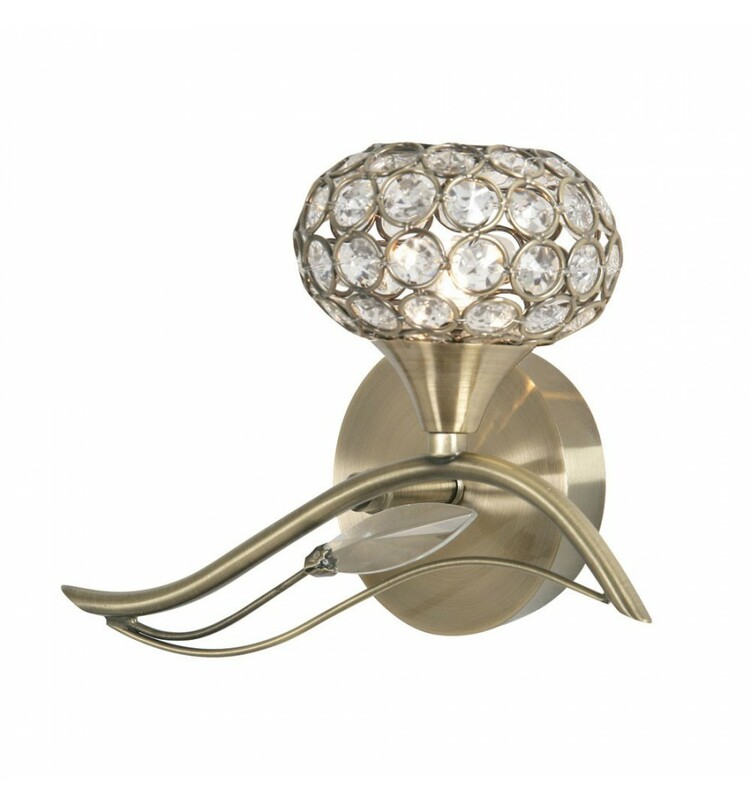 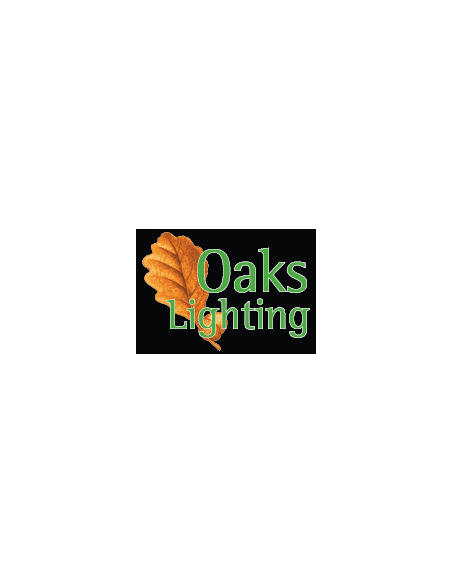 The Esmee left mounted single wall light from Oaks Lighting has crystal detail complimented with a honeycomb design shade with crystal inserts. 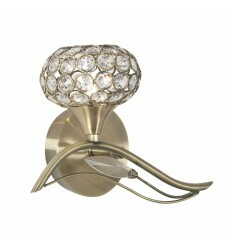 This wall light is also available in a right sided mounting.